PRWeek's senior staff shares their favorite moments in comms this year, and looks forward to 2018. 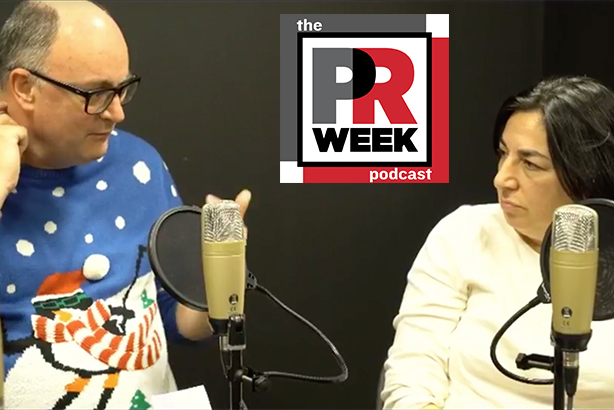 In the last PRWeek podcast of the year, Steve Barrett and Frank Washkuch are joined by Gideon Fidelzeid to discuss the highs and lows of 2017, as well as some predictions for 2018. And the new executive director of Haymarket Media's Content Lab, Maia Samuel, joined the show to share stories from her career.